Alluring, contemporary and powerful look appropriate for professional settings if you work in the fashion industry or an industry that is friendly to the fashion forward. Refresh your office closet by trading in basic clothes for bold and experimental pieces. Feel confident about mixing different patterns together for a very modern and unusual look. 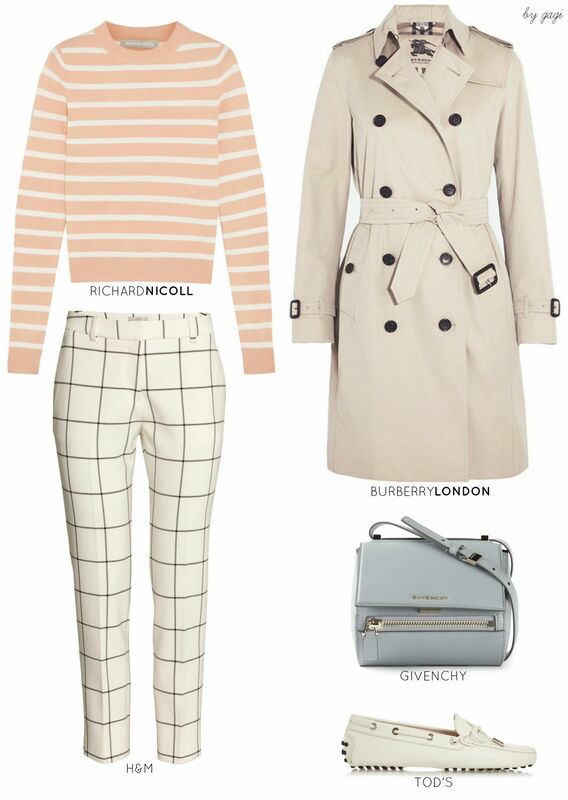 Here is another way to refresh your 9-to-5 style with this smart and feminine look. 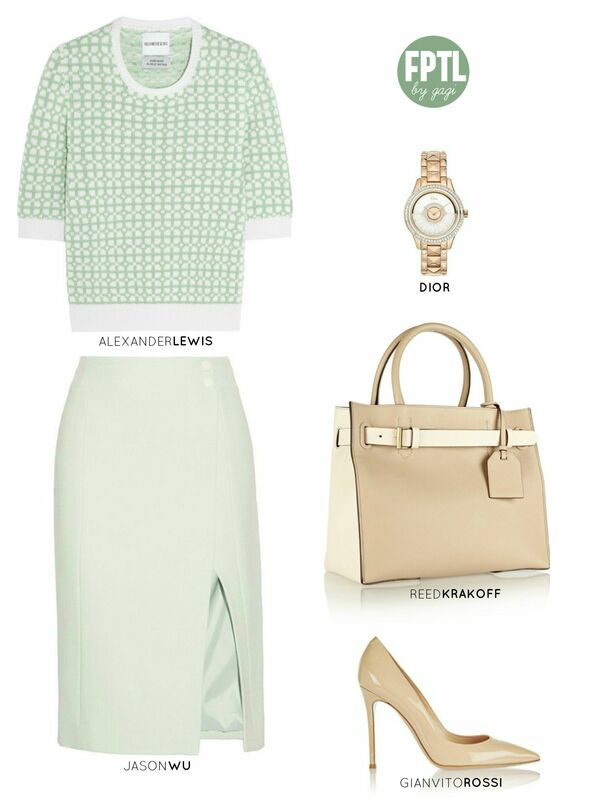 Mint green is ideal for pairing with nudes, so the next time you go shopping for work clothes keep in mind this avant-garde color combination and get ready to turn heads at your office. The growth of urban wear in the last couple of years is just amazing. Jeans, sneakers and sweatshirts are everywhere. 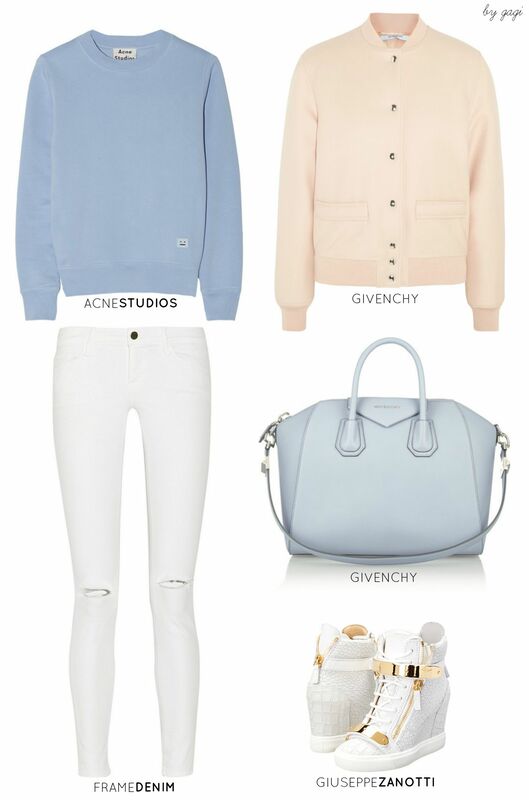 Wedge sneakers and bomber jackets are not only the most preferred items for every fashionista out there but also help you to dress down your look and keep it feminine. 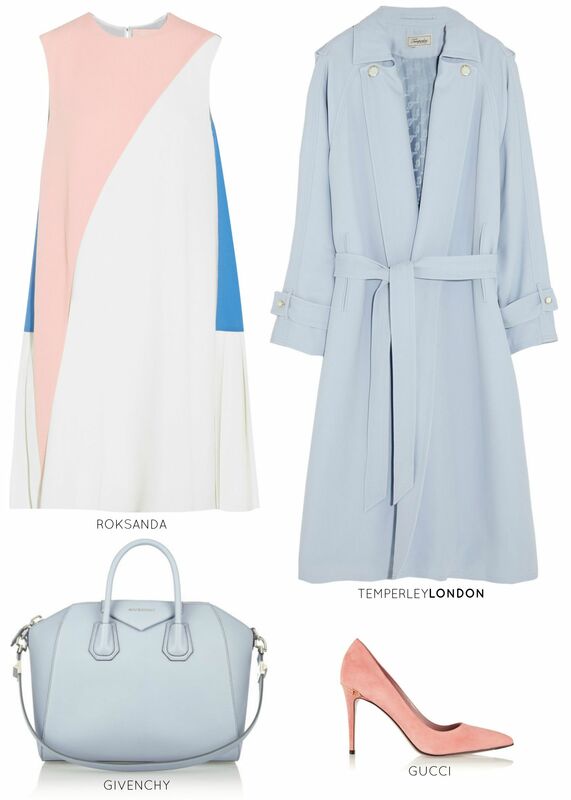 Roksanda Ilincic put all other color-blockers to shame with her gorgeous, trendy designs. This simple, cute dress that would be an excellent choice for a baby shower can also be worn at the office when paired with the right pair of matchy pumps and a smart trench.